Reel in any fish to complete this challenge and the level. Practice makes perfect. Not only words of wisdom for almost all of life's challenges, but also the name of the challenge in today's video of Ace Fishing. 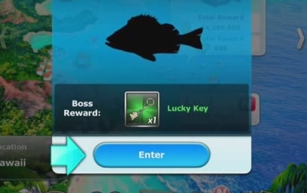 What type of fish did you catch to finish the level?